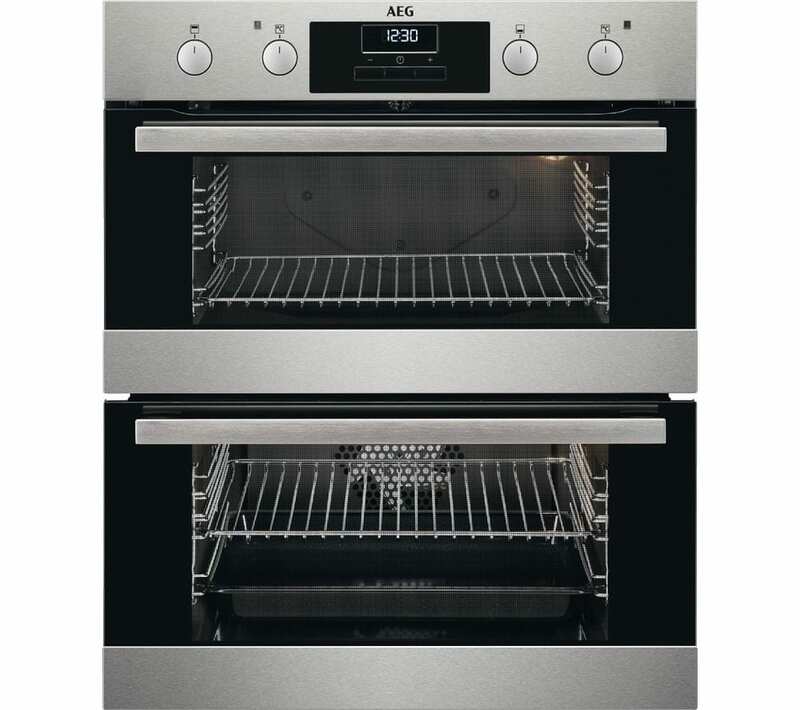 Achieve even results every time with the AEG SurroundCook DUB331110M Electric Built-under Double Oven, which has SurroundCook technology for precisely controlled and evenly distributed heat. So when you’re cooking, every part of the dish receives consistent heat and you won’t have to worry about turning your dish halfway through. 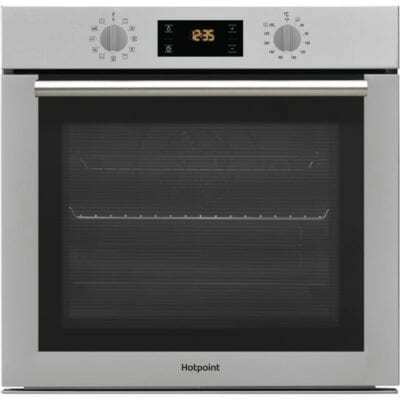 With the choice of two ovens, it’s easy to find enough space for large family meals. 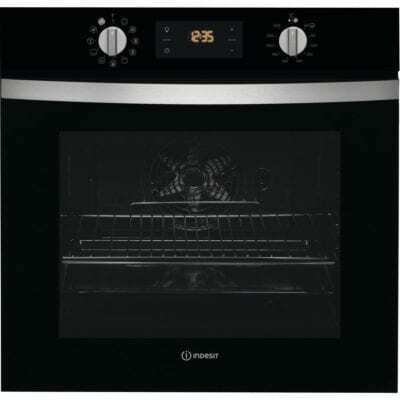 The second oven has five different functions, so you can achieve your desired result for every meal. 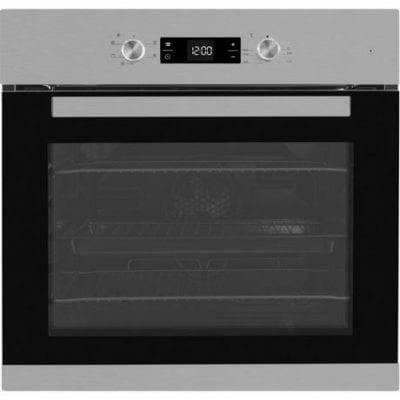 To help keep the oven clean, the SurroundCook DUB331110M has catalytic liners in both ovens, which absorb the grease from cooking. When the liners are heated to 220°C the grease residue is oxidised – leaving the surface clean without any elbow grease needed. 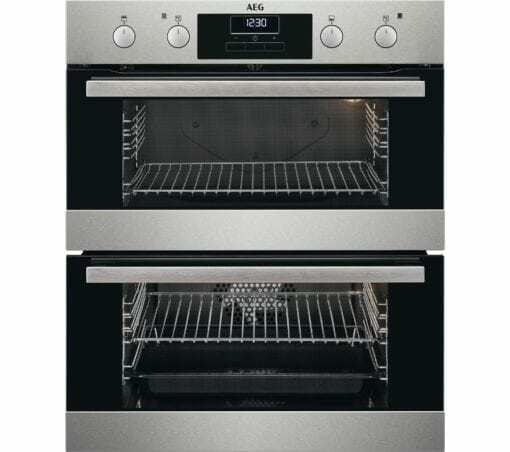 And because the dial controls are retractable, you can easily wipe clean the front of the oven.